This time, in order to help designers in their ordinary work, we're presenting over 50+ high quality free PSD files below. They include iPhone, iPad, Mac, Cover, web layout, web elements, logo, buttons, icons and many more. 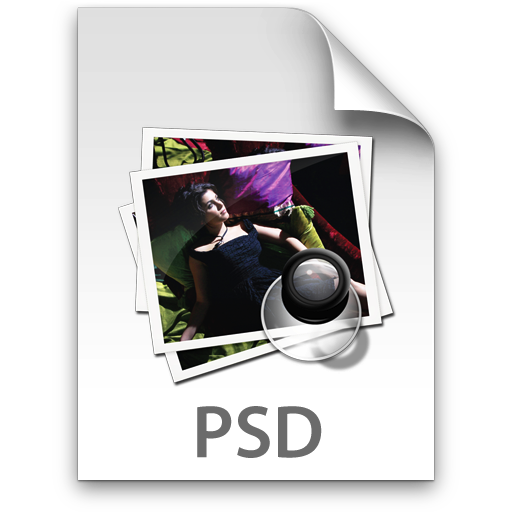 Those PSD Files to Download that are just perfect to learn how high quality resources are made. Thank you for this free things. Keep on giving free stuff ya.